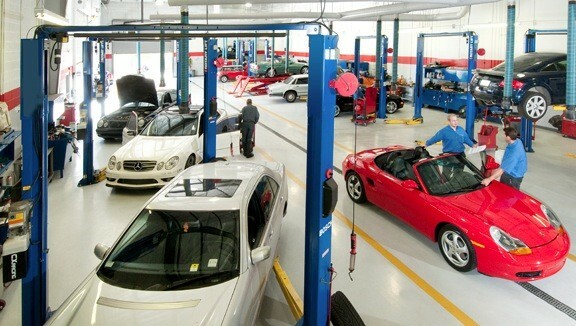 The iAUTOHAUS European Auto Sales & Service offers quality BMW repair and service at fair and affordable prices! Specializing in European cars, we can assist you with ALL of your automotive needs and strive to make each visit pleasant and most importantly money-saving! Take advantage of the iAUTOHAUS difference today! Pride in workmanship, we are passionate about what we do! I want to take a moment to thank you and your team for a very professional service. The car feels great! Thanks once again for all you have done to ensure that my auto purchase experience was exceptional. From the moment Jim and I first walked into your show room, I knew this was the place where I would find the car I had been searching for. I had exhausted my search in Tucson and decided to look in the Phoenix area. When you assured me that you and your service team stood behind every car you sell or service, it seemed genuine, but I didn't fully understand what that meant, until after I drove my new pre-owned BMW 325 Ci convertible for a few days. I have owned only one other pre-owned auto and that was a private purchase, having always been wary of "used car dealers." The shakedown cruise from Tempe back to Tucson went perfectly. spent the next several days sporting around T-town with the top down, and my joy in driving my new car increased. Then the unexpected happened, my "check engine" light came on. I feared the worst. But, when I phoned the service department, and spoke with Andrew, your service representative, he was very professional and assured me that Autohaus would make whatever repairs were required. I brought my car back up to Tempe the very next day. I was informed that whatever repairs were needed would be performed under my buyer's warranty, and my car was promptly taken care of. Andrew even drove me over to the shopping mall so that I didn't have to spend the whole time in your waiting area while the repairs were being made and the car was completely checked out. I had come prepared to spend the day in the waiting area and was equipped with snacks and plenty of reading material. However, browsing the Tempe Mall actually allowed me to complete a few errands! I was very impressed when I learned that upon installing a new electric thermostat value and tank vent solenoid, your mechanic uncovered a crack in the water pump pulley. As a precaution, a new water pump and pulley were also installed at this time. All under warranty. Wow! I am extremely pleased with my buying experience at Autohaus International. I look forward to many enjoyable driving miles ahead. Just a note of thanks for your continued diligent work and unmatched expertise! Kudos especially to Josh and Rob, recently as once again, right on diagnosis saved me from unnecessary aggravation. Hope you'll enjoy the coffee. See you soon. I just wanted to drop a note to tell you how impressed and pleased I am with the quality of the people you have chosen to work at Autohaus. I have every confidence that when I bring in my car to his department, he will solve the issue and do it in a timely and friendly manner. I look forward to continuing my support of Autohaus. I've been bringing my Boxster S and Benz E500 for the last 2.5yrs to Autohaus for service and these guys are great. The service adviser (Josh) is awesome. 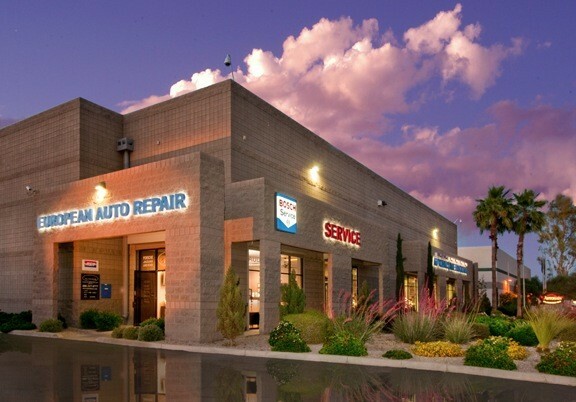 He explains the repairs required in details and help you figure out what is best for your vehicle and how to manage the timing of the repairs. They have saved me lots of bucks. The two Mechanics are awesome too. Same ones repair every time I bring the vehicles and they know the cars very well. They are detailed to the max and are perfectionist. The manager is very friendly. I never experienced a bad scenario to really figure out how passionate he is to support customers but he is very friendly and constantly send me coupons. They are very cost conscious. If you want a great service for your vehicles than I strongly recommend them. I use iAutohaus for all 4 of my imports. They have serviced my Lexus LX 470, Acura Legend, MB SL500 and Land Rover Defender. They are regularly 40% cheaper than their respective dealer counterparts and their work has always been great. I use Josh in service and his communication is stellar. After diagnostics, he always calls and emails me a quote prior to beginning any work. They have always been honest and on time. Been using them for 2 years and no plans to stop. The service was wonderful. Your team did a great job. Thanks for helping me out. Thank you very much for repairing my Porsche. Now, it is perfect. After taking our cars to the dealer for service for so many years and paying an arm and a leg for repairs I finally found the right shop to go to from now on, iAUTOHAUS! After calling and talking with Andrew for the very first time it was like a breath of fresh air to finally feel like I was not being taken advantage of. I set an an appointment to take our car in for service. The service was excellent not to mention the money I saved as compared to the dealer for the same job. Andrew and his team were very professional and they made me feel like an old time customer. 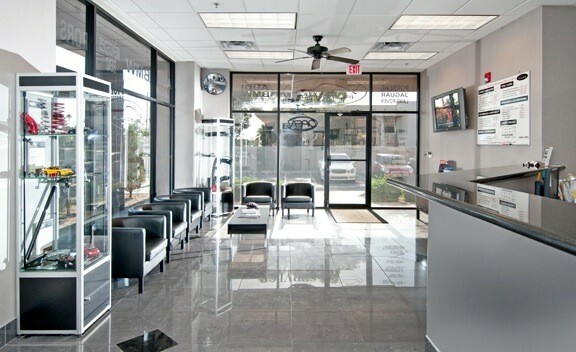 It was also very nice to walk inside the dealership and look at all the great used cars they have for sale. The whole experience was great! Thank you guys for a job well done! I will for sure recommend you guys to all my friends and family! For the first time in a long time I can go for BMW service and not feel like I am being gouged by my service advisor who is on commission trying to sell me things I do not need. Huge conflict of interest! Thanks again you guys.